Welcome to Signal Mountain Golf and Country Club. Originally developed in the early 1900s as a recreational retreat for Chattanooga residents, the Club today holds true to that initial vision. 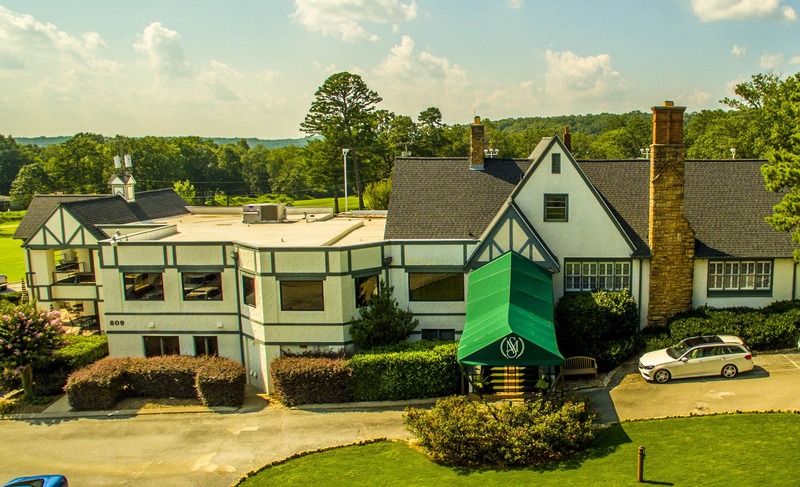 Less than 20 minutes from downtown Chattanooga, the Club features 18 holes of championship golf along with social, pool, and fine dining facilities. Its serene mountain views, bent grass greens, cooler summer climate, and friendly-focused members offer an experience unlike any other in the area. Designed to follow the terrain of the mountain, no two holes are alike on this par 71 layout. The course is enjoyable and playable by golfers of all abilities. However, challenges lurk and include tree-lined fairways, natural slopes, and very fast greens. Golfers can walk or ride with no restrictions on either during normal playing conditions. The Club hosts more than 25 member tournaments every year including the Mountaineer (Member-Guest) and both intra- and inter-club Ryder Cup tournaments. 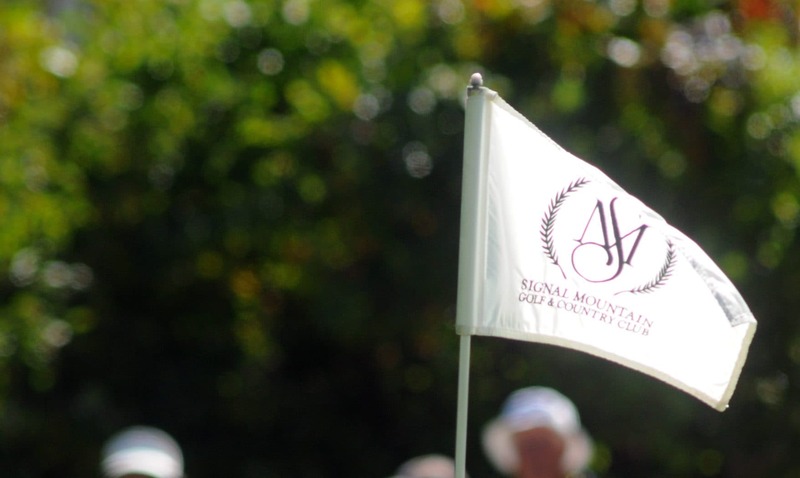 The course is also home to the Signal Mountain Invitational, which features some of the South’s best amateurs and collegiate competitors for the area’s only PGA ranking tournament. Our team features Head Golf Professional, Paul Helle, and Golf Course Superintendent, Pat Rose. Both Paul and Pat have been recognized by their respective professional associations for their committment to golf excellence and the quality of their craft within the game of golf. Junior Golf is a primary focus area for the Club, and we boast one of the best Junior Golf programs in the region. The program includes summer camps and a Junior Golf League, which was the first of its kind in the area. The Club is also the home course for the Signal Mountain schools golf teams. 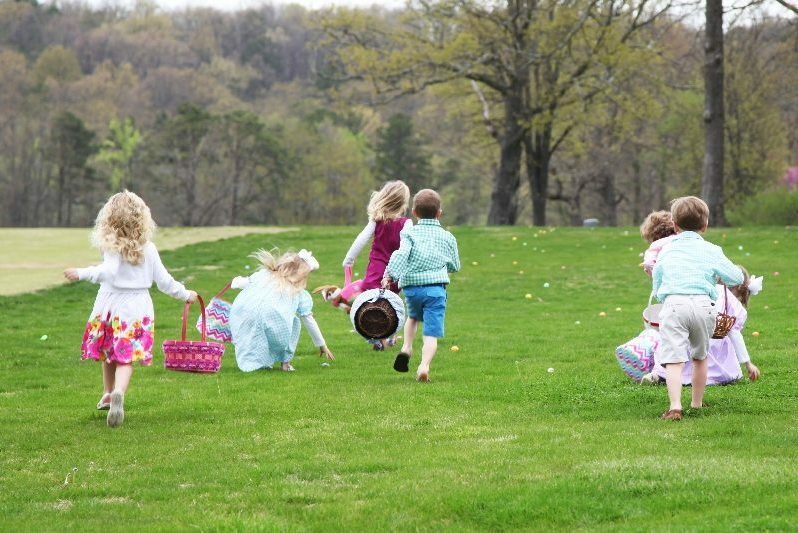 Family is the focus at Signal Mountain Golf and Country Club. 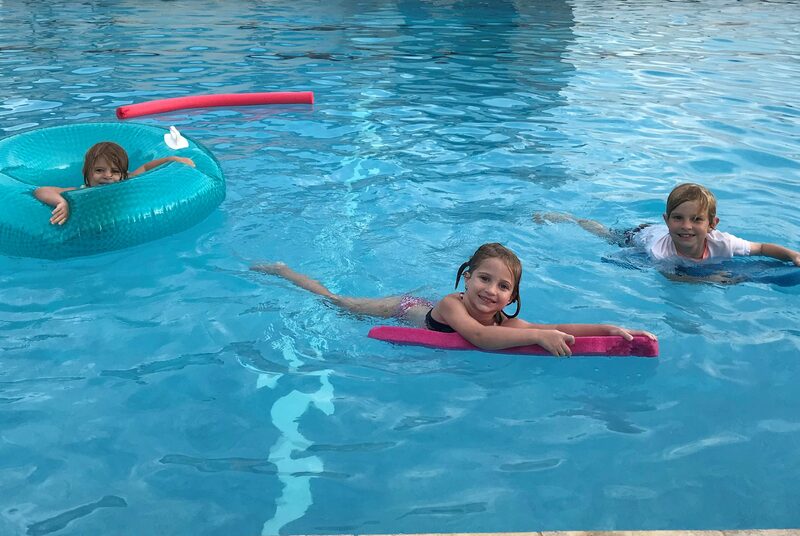 Multiple facilities cater to family enjoyment while still reserving adult-only space. There are several family-oriented activities throughout the year including bingo, pool parties, Sunday brunches, and various kids events. 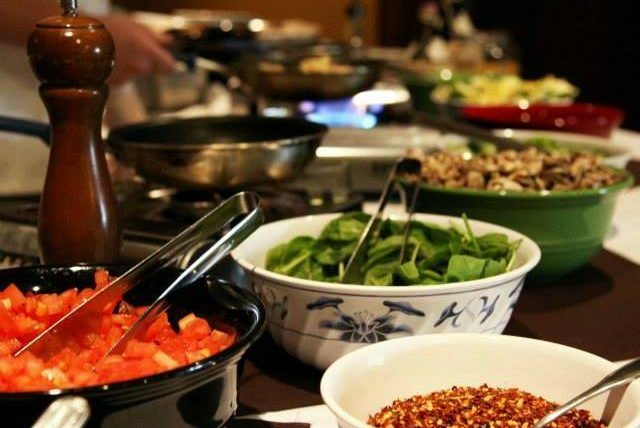 Our food and beverage staff pride themselves on preparing and serving made-from-scratch meals, and the Club features multiple dining options, including the main bar, main dining room, men’s card room, and private banquet facilities. Enjoy light fare and full course menu options in each dining area. A heated pool is open to members and their guests from Memorial Day through September. The pool area includes a baby pool, lounging areas, and tiki bar with full-service food available. 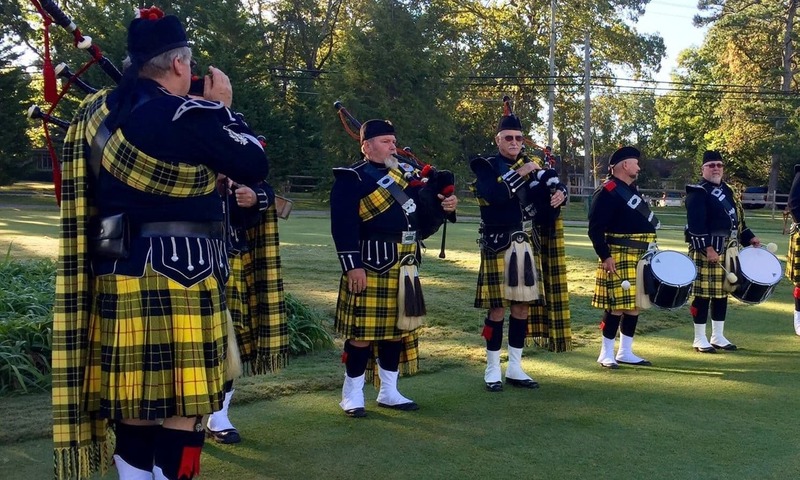 Looking for a location to host a golf tournament, corporate golf outing, or private party? The Club can accomodate private events of various sizes. 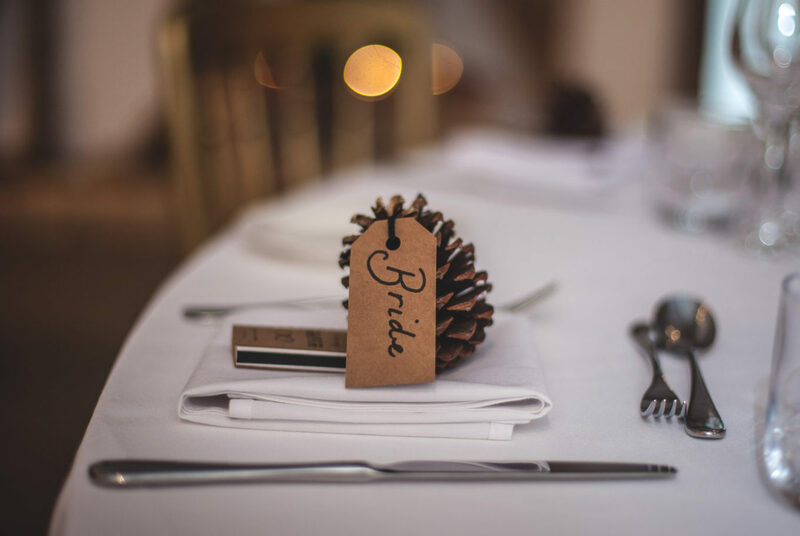 Our clubhouse features a large ballroom as well as small event spaces. 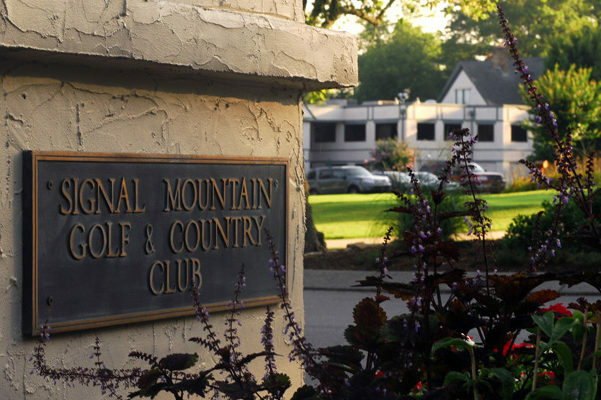 Signal Mountain Golf and Country Club is a private, members-only club. We are family-oriented and welcome new members through a simple process involving submittal of an application along with the recommendation of a current member in good standing. The Club offers five, non-equity membership categories: Full Membership, Junior Membership (under 40), Social Membership, Non-Resident Full, and Non-Resident Social. Full membership includes unrestricted use of the golf course. Contact our membership committee to learn more.